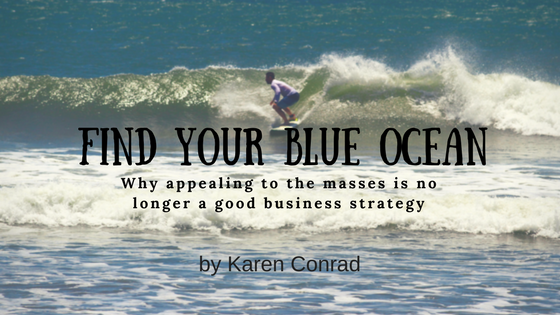 In this edition of 7 Mountains Business Radio with Karen Conrad, appealing to the masses is no longer a good business strategy. The marketing game has changed in 2018, not just in technology, or where people spend their time. (Social Media, Youtube vs. Television, Magazines, Etc.) But how technology has changed the kind of content that gets NOTICED in a very noisy marketplace that no longer requires a large marketing budget to enter. In 2018, a large budget no longer guarantees sales, for only remarkable content is remembered and makes an impression. In this edition of Arrested and Free Julianne Harris brings us back to the word of God, and to a special trip with her brother to a Bible camp that changed her life. Colorado Springs Fire Chief Ted Collas talks about the high danger in our area, 4th of July fireworks shows, the ban on fireworks, and a lot more. Colorado Springs Mayor John Suthers talks about the waterway ordinance, HelpCOS & PlanCOS, tourism, and much more. Congressman Scott Tipton talks about the immigration bill, fires burning in southern Colorado, and much more. CEO Gary Butterworth and Sam Clark from the Pikes Peak Community Foundation and Jake Eichengreen, Executive Director of The Quad talk about important community projects they’re working on, including the Venetucci Farm. Sheriff Bill Elder talks about the Primary Election, top issues in El Paso County, burn ban and more. Dr. Julie Marmon from ER Specialist Urgency Center talks about some of the top health care policies currently up for discussion at the state level. Lt. Howard Black with the Colorado Springs Police Department talks about traffic fatalities in the city, the burn ban and increased patrol over the 4th of July holiday, and more. Special guest, Wayne Given, joins Justin in-studio to help explain how to set up and operate a LLC. Bell & Pollock talk on-the-job car crashes. In this edition of Arrested & Free Julianne continues with her personal testimony, explaining how she came to host the "Arrested & Free Show" and launch her ministry. In this edition of 7 Mountains Business Radio with Karen Conrad, in the Kingdom there are 7 mountains. Karen, 7M Ventures and 7 Mountains Business Radio are all about the business mountain. 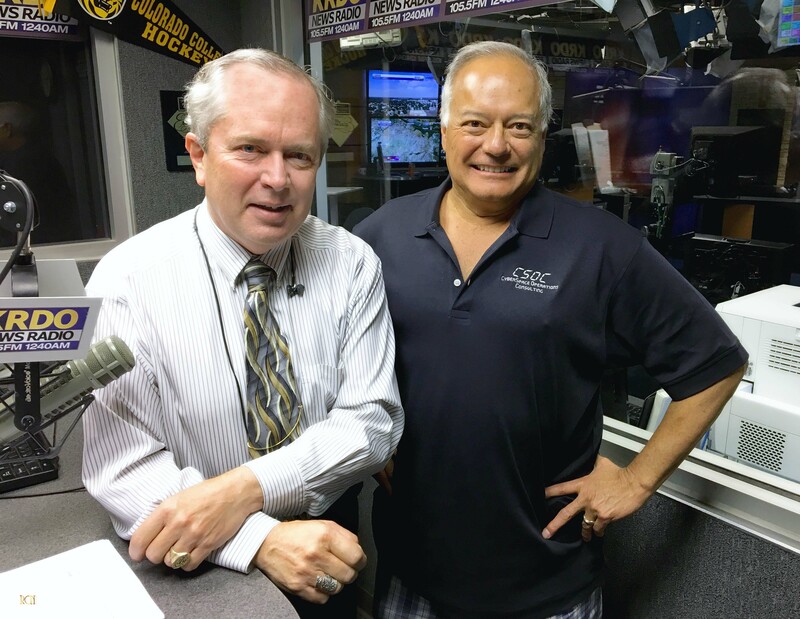 In this edition of BWiR with Jeff Beauprez: Ed Rios and Ben Reed join the program. Ed Rios talks about regional business impact with the announcement of changes to Air Force Space Command. Ben Reed of ESET will cover best practices for business security. 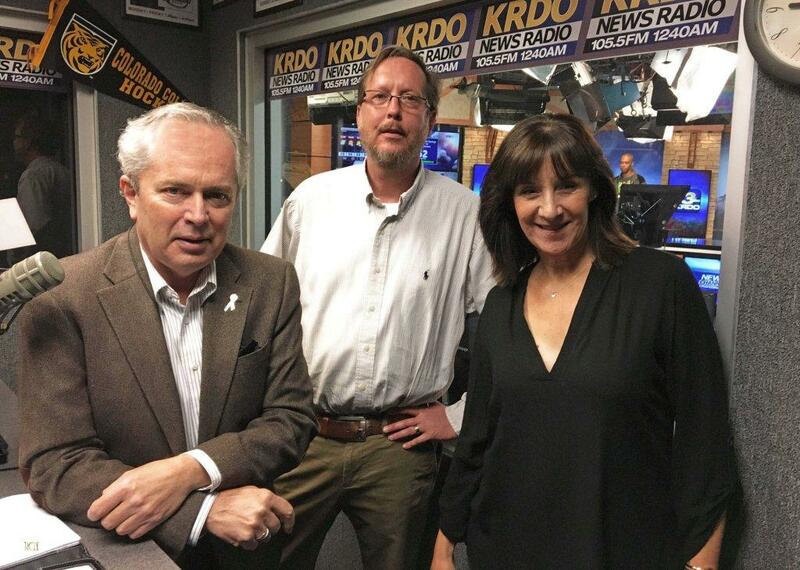 The Extra: Business Week in Review features Jeff Beauprez and airs Friday mornings live at 9:00 on KRDO News Radio. Executive Director of the Pikes Peak International Hill Climb Megan Letham, and board member and local driver Fred Veitch, talk about the hill climb, it’s history, what to expect, Fan Fest, and a lot more. Beth Alessio, the Executive Director of Ronald McDonald Charities of Southern Colorado talks about expanding their services with a new house in Colorado Springs, how they help families, reaching their fundraising goal, and much more. We’re talking all things Colorado Springs Western Street Breakfast and Pikes Peak or Bust Rodeo, with the Truck Guys, Ledom & Budwine, the Girls of the West, and many other guests. 365 Grand City Life Show is sponsored by the 365 Grand Properies and Club, zTrip and WhirlyBall! Tune in Wendesdays at 7:00 p.m. for all things downtown Colorado Springs! Jonathan Liebert and Mariah Erikson from the BBB of Southern Colorado talk about the top scams in our area, including protecting yourself from storm chasers, and more. Greg Coopman talks with Jody Barker from the Alzheimer's Association. Bell & Pollock talk negligence, what is it? In this edition of 7 Mountains Business Radio with Karen Conrad, living a life of purpose and principal. The pilot epsisode! Your host, Julianne Harris, introduces you to Arrested & Free and explains why she's called the 'Sheriff's Daughter'. Gretchen Pressley from the Humane Society of the Pikes Peak Region has tips on getting your pets ready to go in the event of an emergency, upcoming events, camps and much more. The recent hail storm in Colorado Springs is proving to be the most damaging in 20 years. If you were affected, you're now dealing with the damage and where to get started getting it all repaired. Petrali Roofing's, Michael O'Malley, visited with Ted Robertson to talk about the hail storm, damage and most importantly how and where to get help. The Stormwater fee goes into effect on July 1st. Water Resources Engineering and Stormwater Enterprise Manager, Richard Mulledy, explains the fee, what the money is being used for, billing, projects, and much more. City Council President Richard Skorman talks about a camping ordinance that will be open for public discussion, closed sessions, the Cog Railway and more. In this edition of Real Estate Realities, Justin talks about all forms of insurance with long-time friend, Austin Darby, of Main Street Independent Insurance Agencies. Catherine Hammond from Hammond Law Group has a look at some of the most overlooked items in estate planning. Sgt. John Koch with the Colorado Springs Police Department talks about what to do if you ever find yourself in a road rage incident, home safety during the summer months, and more. Dr. Julie Marmon from ER Specialist Urgency Center talks about a 20 year study on the safety of the DTap childhood vaccine, what to do, or not do, if bit by a rattle snake, and more. When you combine one of the finest automobile makers with art, passion and Ann Winslow, wonderful things happen! Enjoy Part 2 of this two-part series. Doug Price from the Colorado Springs Convention and Visitors Bureau and Russ Miller from The Broadmoor talk about the upcoming U.S. Senior Open, and the 100th Anniversary Celebration of The Broadmoor Hotel. With the dry conditions in our area, Kathy Hook with the Colorado Springs Fire Department talks about the burn restrictions now in place for Colorado Springs. El Paso County Commissioner Darryl Glenn talks about the I-25 “Gap” project and toll lanes. Plus, the 5th anniversary of the Black Forest Fire. Greg Coopman talks with Alan Sindler and Keegan Meyer with Abba Eye Care.